Bee venom is in high trend in the world of cosmetics. Manufacturers are very keen on introducing this new anti-aging secret to innovative cosmetic products. Different trials proved the bee venom based cream improves skin texture, reduces lines and wrinkles and leaves a visibly more youthful appearance. 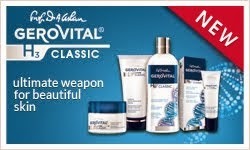 Dermatologists consider it a natural alternative to BotulinumToxin. Bee venom has magnificent healing properties and its effectiveness had been recognized since ancient times. Now Hollywood actresses, pop stars and even royalty are fans of these products. Purified bee venom is considered by dermatologists a natural alternative to Botox. As we age, the number of keratinocites (cells from the upper layer of the skin responsible for a younger look) decreases, leading to reduced elasticity and the appearance of fine lines and wrinkles. Bee venom commands the body to direct blood towards the area thus stimulating the production ofcollagen and elastin.Collagen strengthens body tissue while elastin is the protein that allows skin tissues to resume its shape after stretching or contracting. Used in cosmetic products, bee venom increases the number of keratinocytes, whose primary function is to create a barrier against environmental factors aggression (pollution, UV radiations or overexposure to sun) and also helps limiting the oxidative stress and trans-epidermal water loss. Warning: Avoid bee venom if you are: pregnant, asthmatic, allergic to bee stings, propolis or pollen. Before first use: Make a tolerance test by applying the product on a small area of skin. Wait 48 hours and if there is no adverse effect, use as directed. We invite you to discover the Apimond Purified Bee Venom line: a rejuvenating moisturizer, a multitasking face mask and a treatment serum. 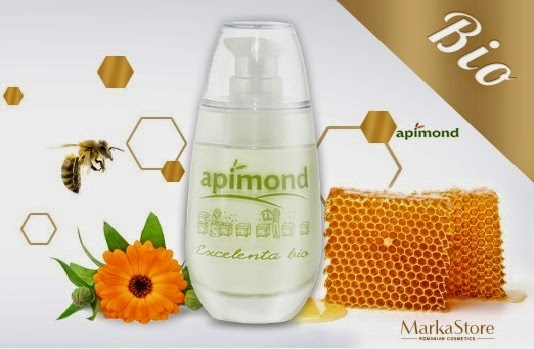 Apimond tradition in beekeeping started in 1870, and now all its knowledge is integrated in innovative cosmetic products. · Made without harming the bees.